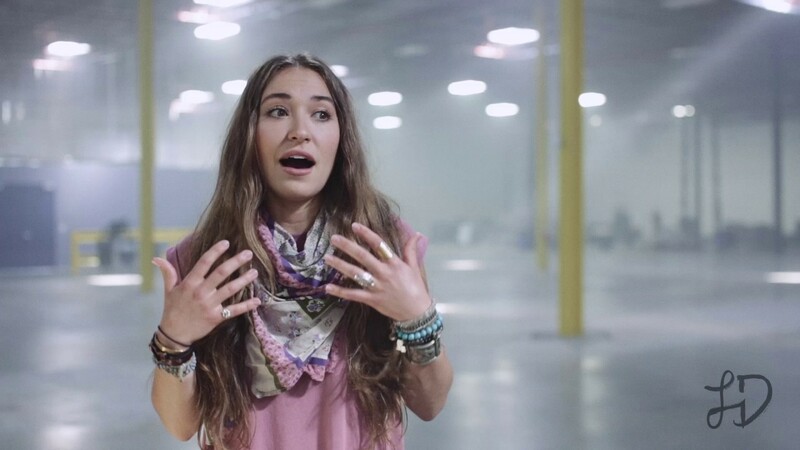 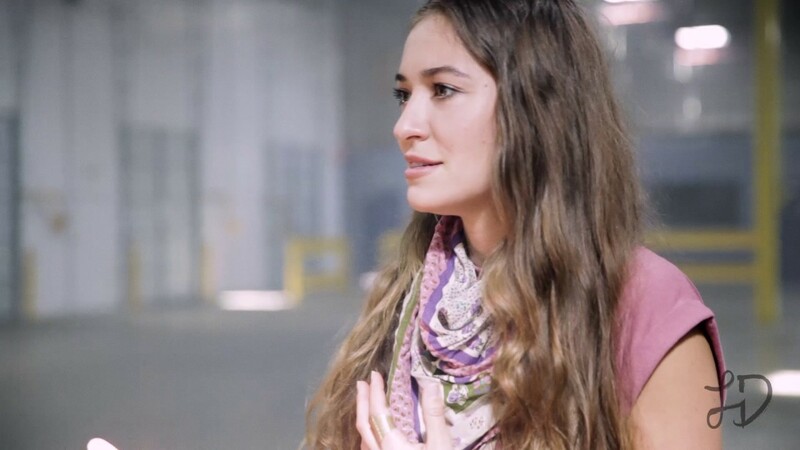 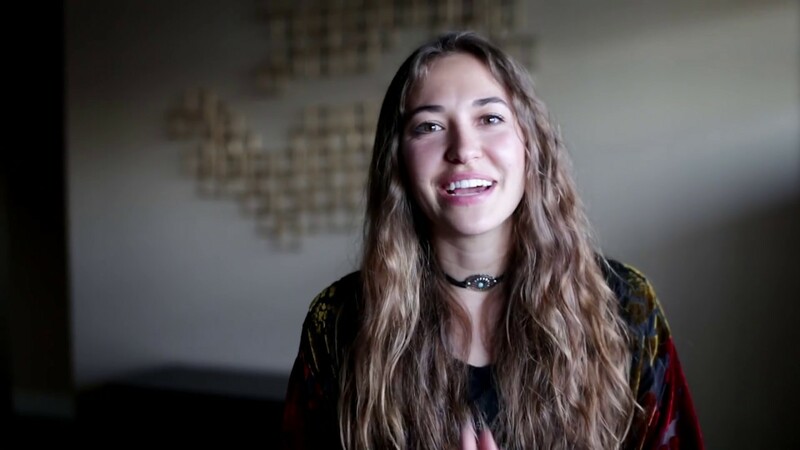 Lauren Daigle - We're Performing On The ACM AWARDS!! 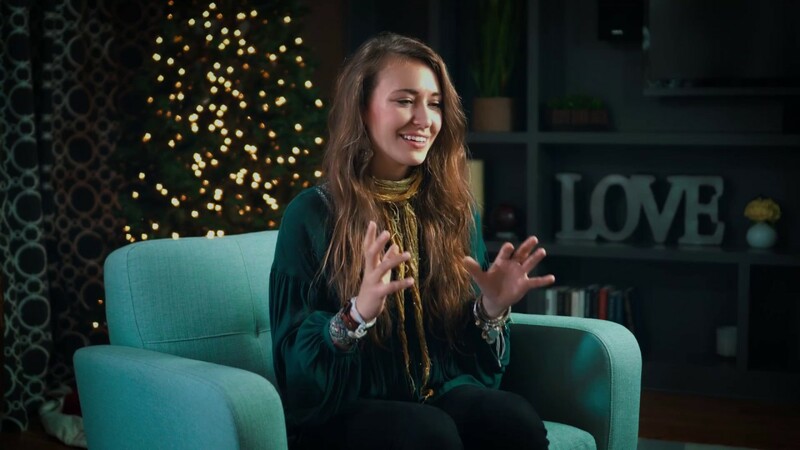 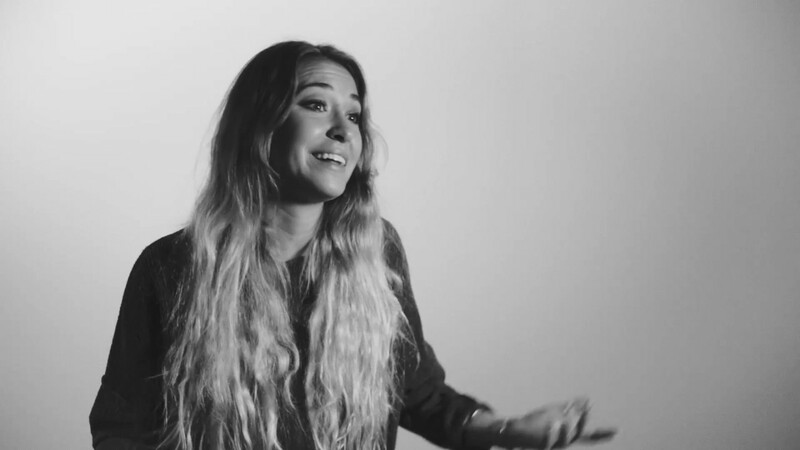 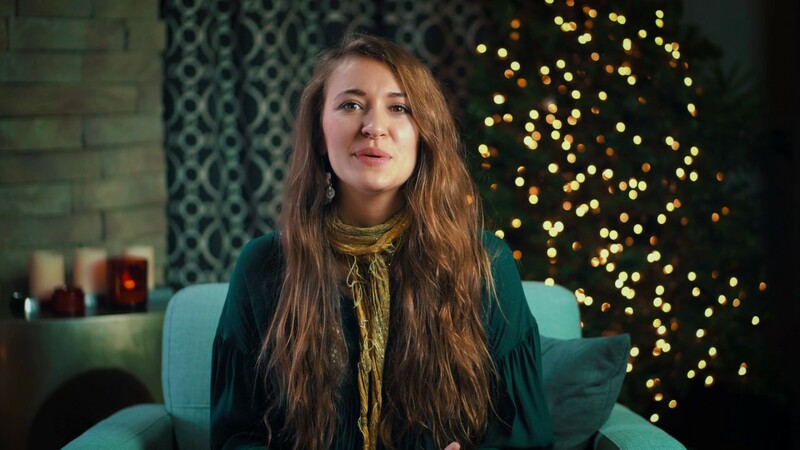 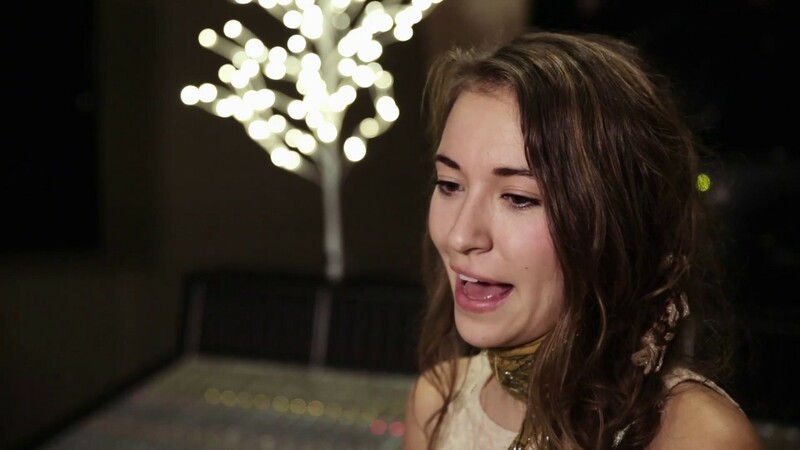 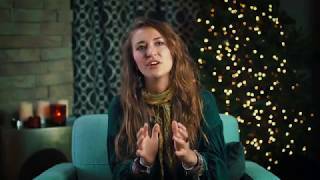 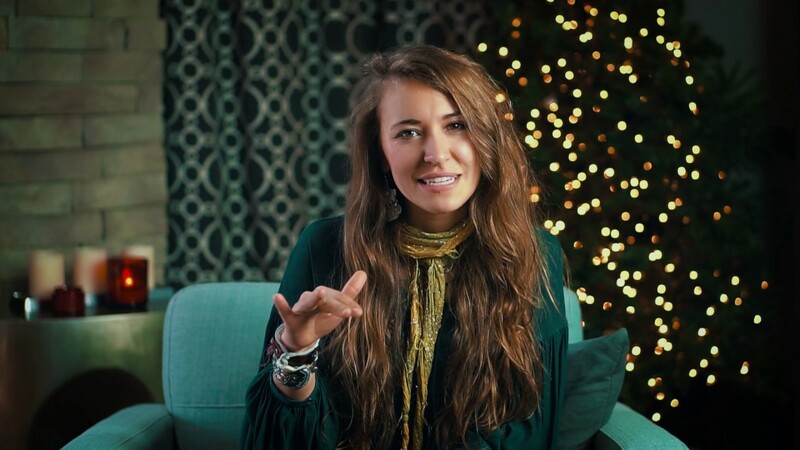 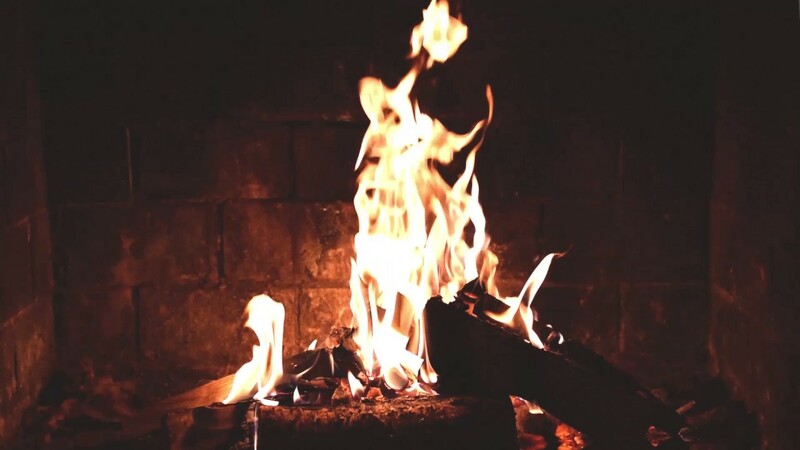 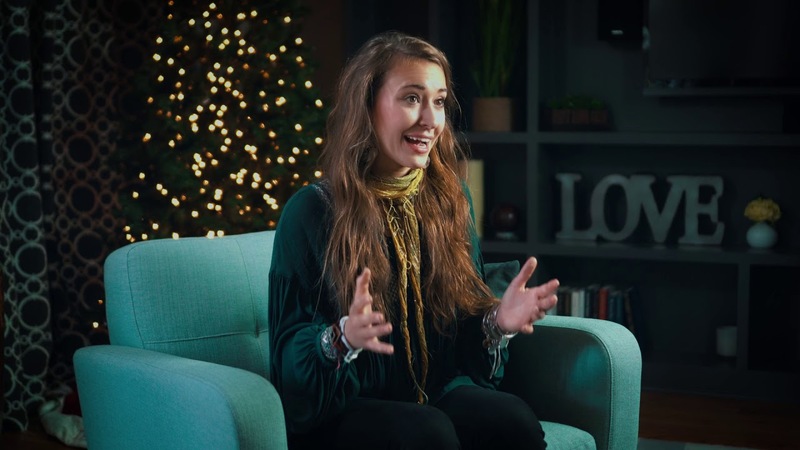 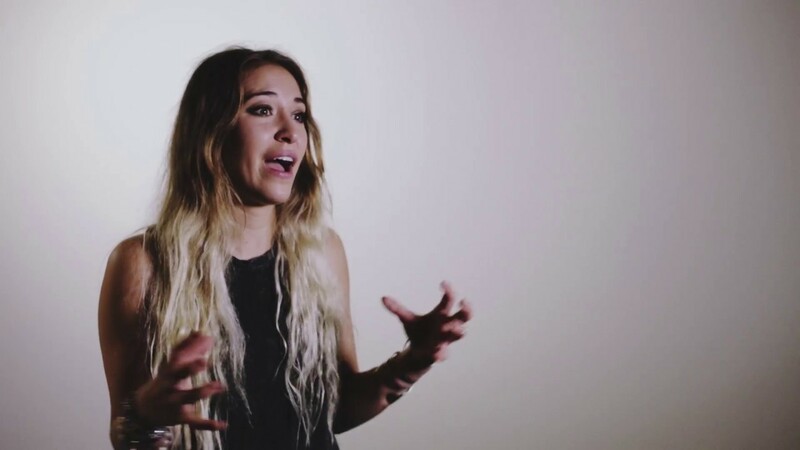 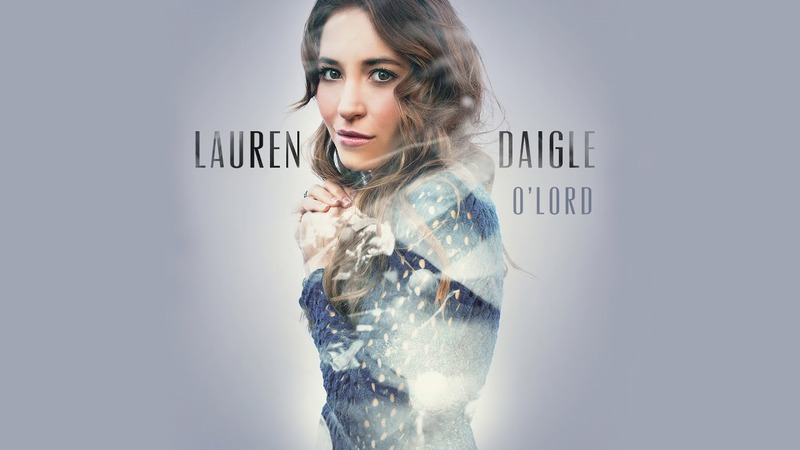 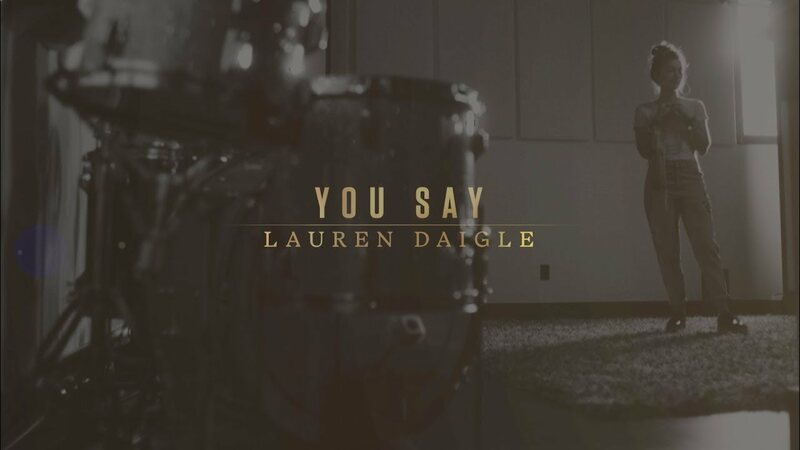 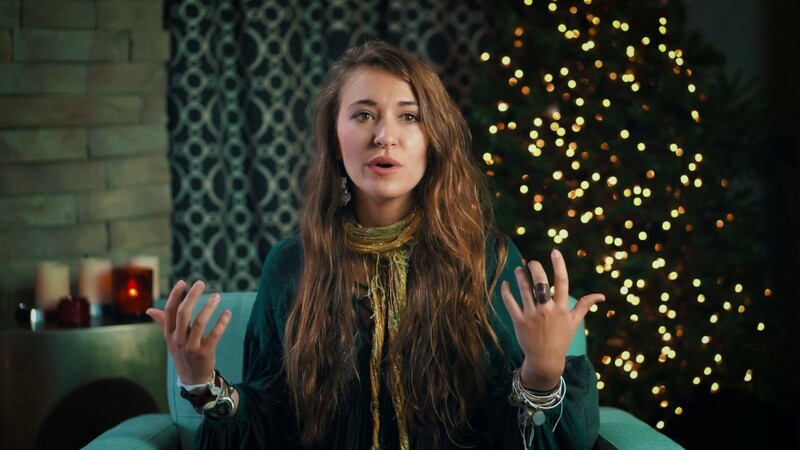 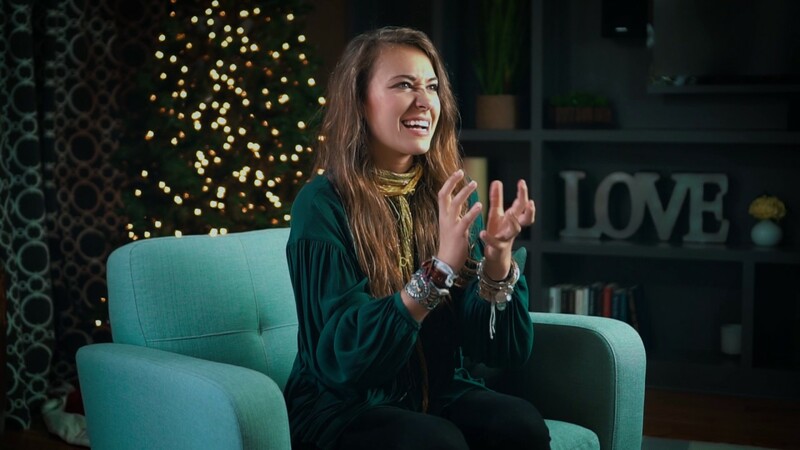 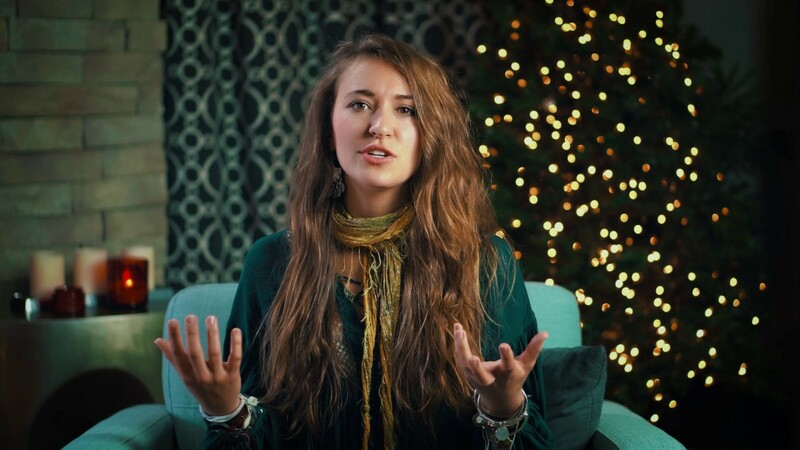 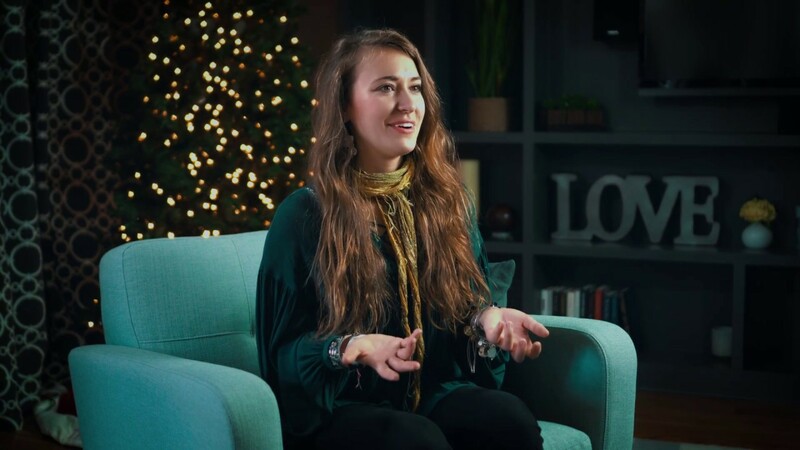 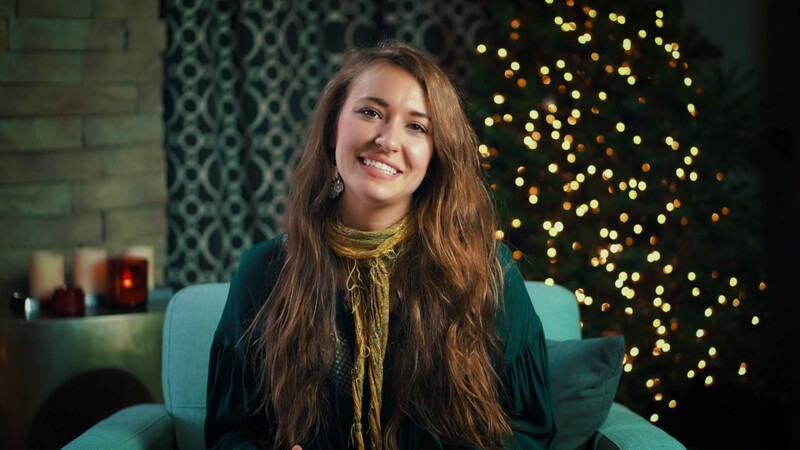 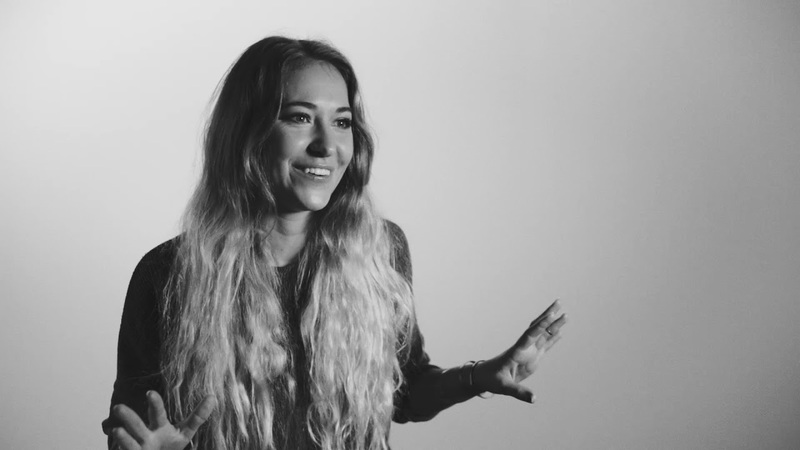 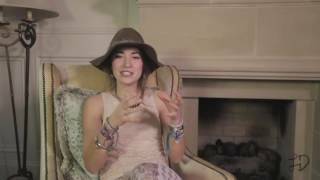 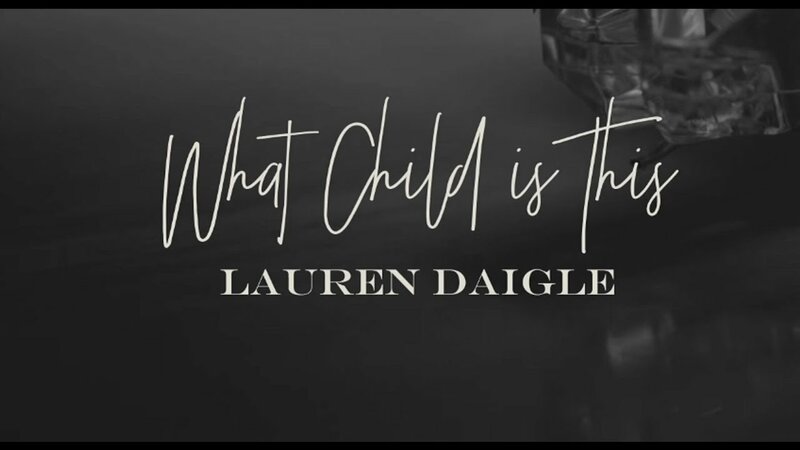 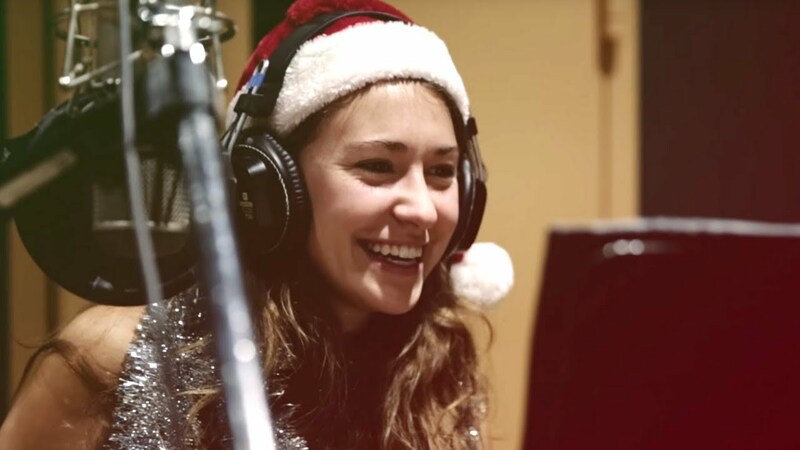 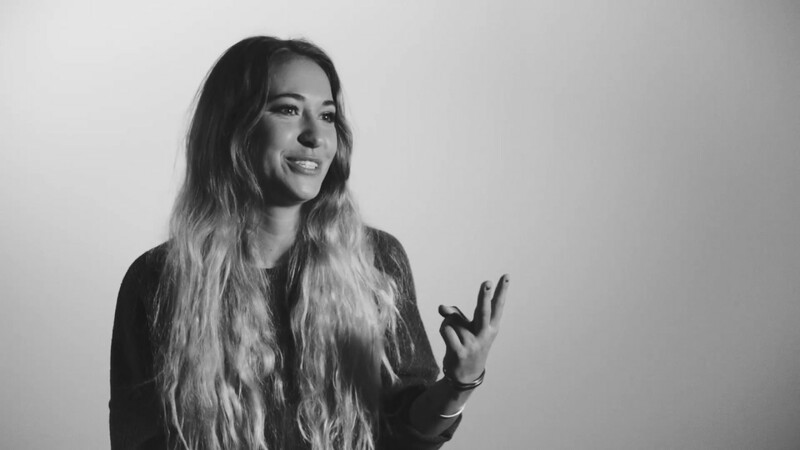 Lauren Daigle explains "What Child Is This"
Lauren Daigle - Cajun Christmas Food! 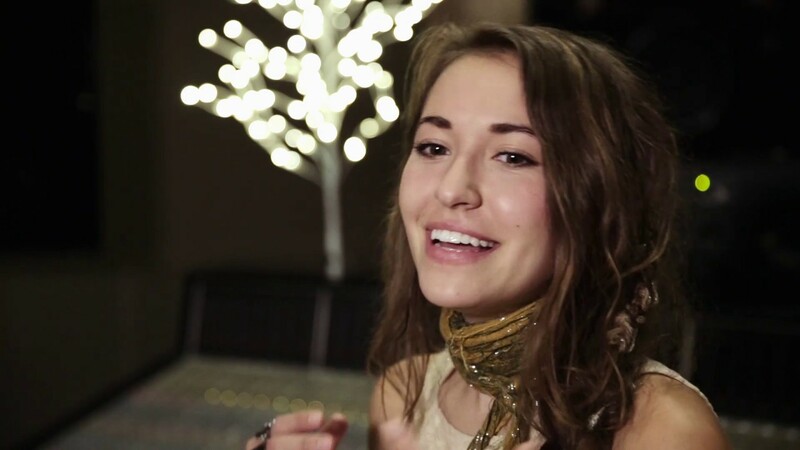 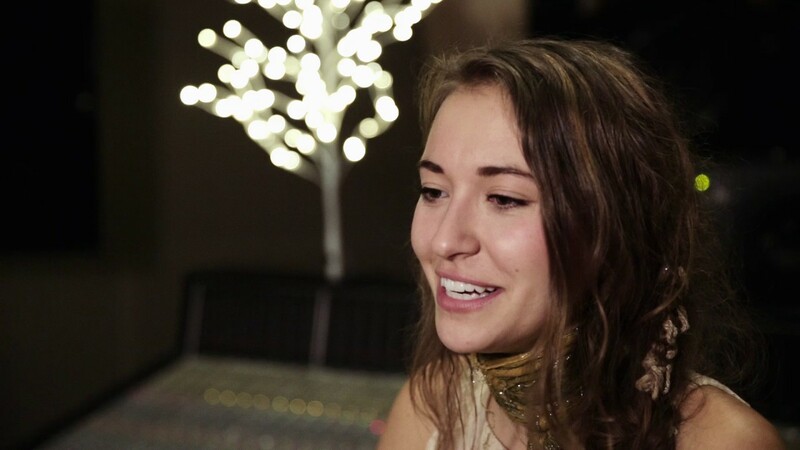 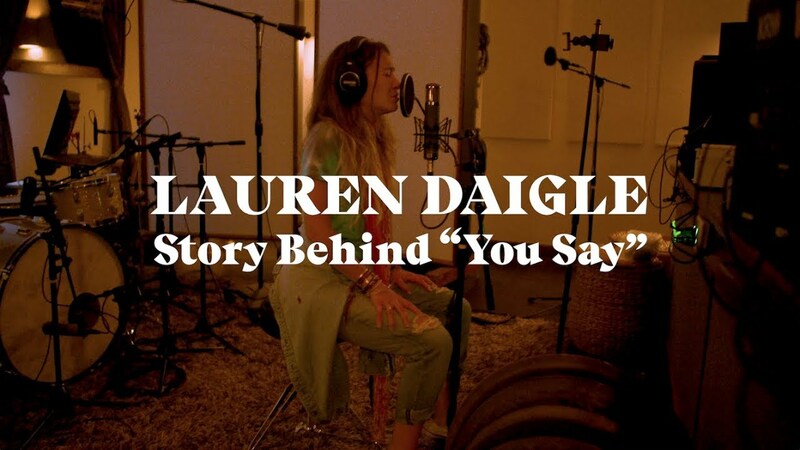 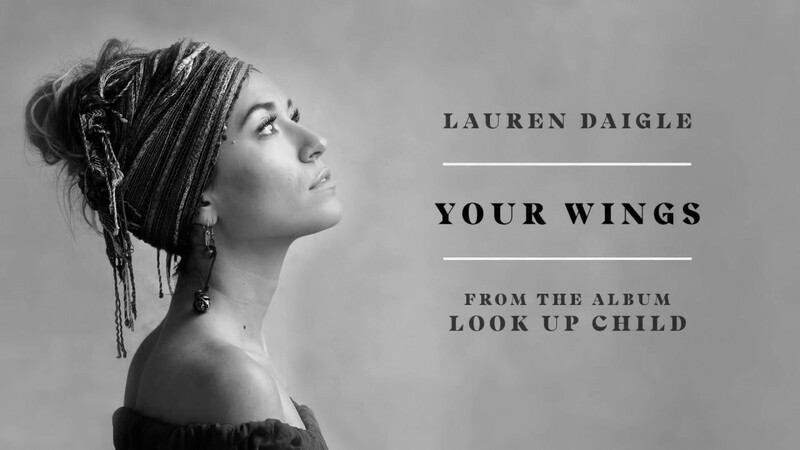 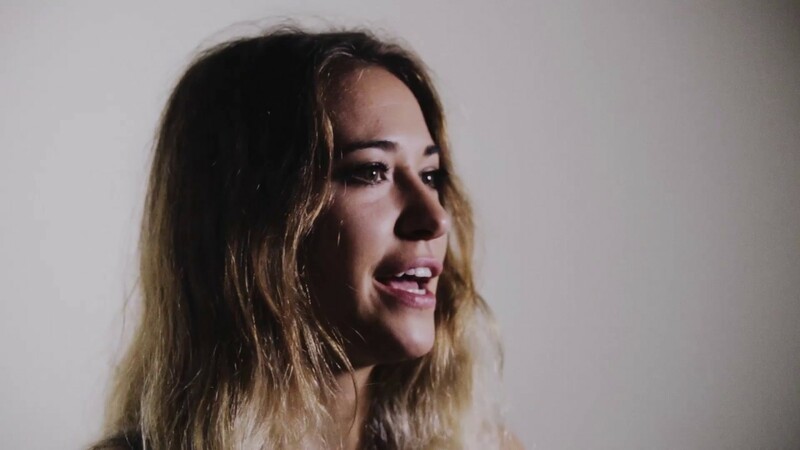 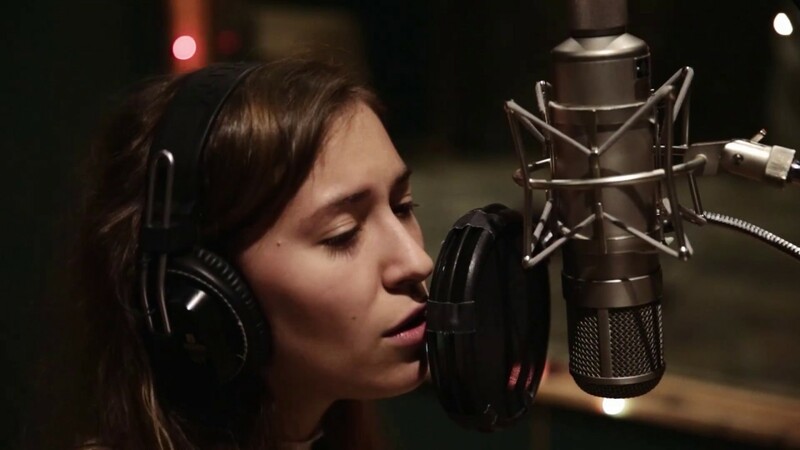 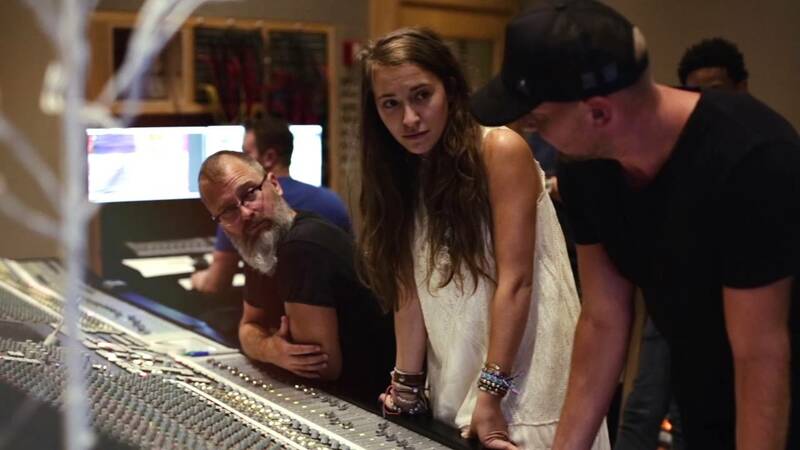 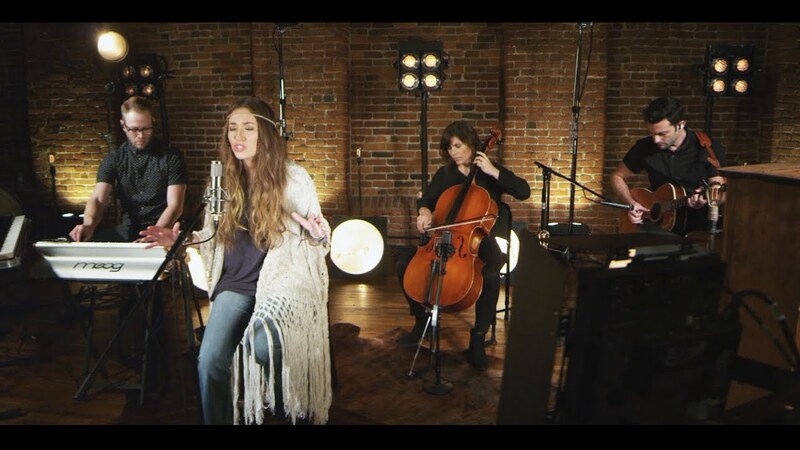 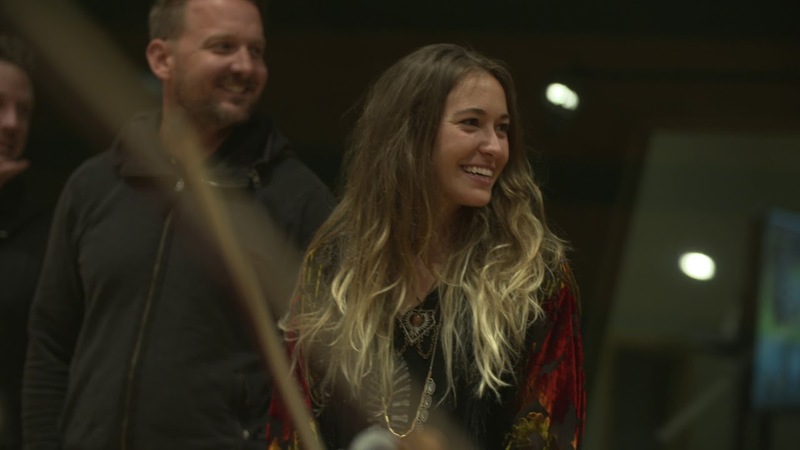 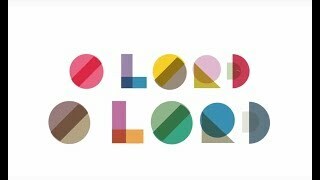 Lauren Daigle - Re-recording "Light of The World"
An Evening With Lauren Daigle - Tickets On Sale Now!